It’s been a rocky year for Outcome Health, a Chicago-based healthcare startup that sets up screens that provide educational health footage alongside advertisements from pharmaceutical companies to doctors’ offices. 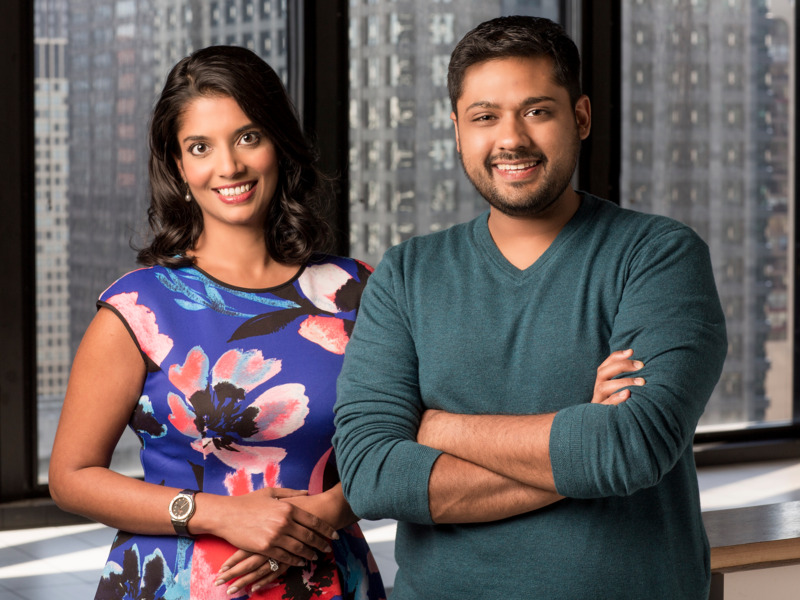 On Friday, Outcome said its two founders, Rishi Shah and Shradha Agarwal, would move from their roles as CEO and president to become chairman and vice chair of the board, respectively. The move was part of a settlement after investors sued Outcome Health accusing it of committing fraud to secure the large amount of funding. For a brief moment going into summer 2017, Outcome Health was one of the buzziest healthcare startups.